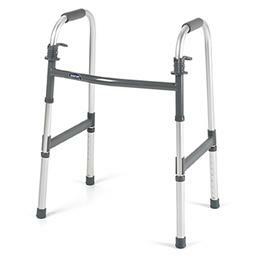 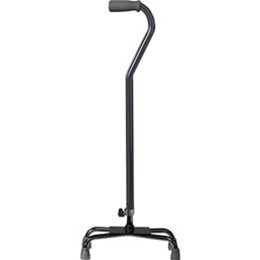 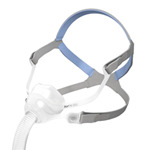 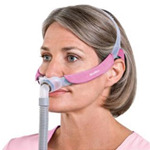 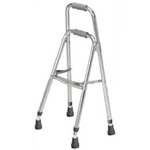 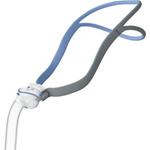 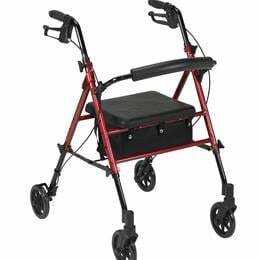 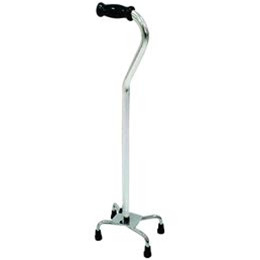 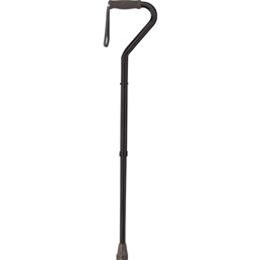 Johns Hopkins Home Care Group offers several canes that give you more stability as you walk. 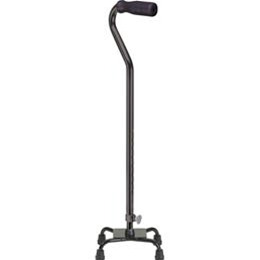 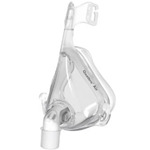 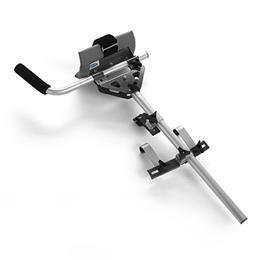 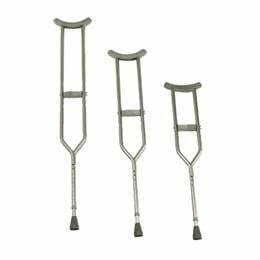 Whether you're using a single cane or a quad cane that offers a larger base, these canes feature a durable construction and various weight capacities so they can be used by patients of all sizes. 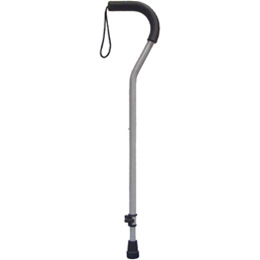 Each cane is also adjustable so you can fit the height to your specific needs.